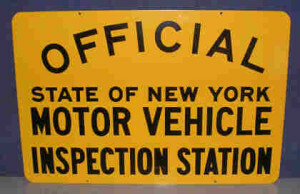 NYS Certified Inspection Station: We are an official NYS certified inspection location that also offers a wide variety of services for both foreign and domestic vehicles. So before you go anywhere else with your car or truck, remember its our friendly knowledgeable staff that will get you in an out in a jiffy! Oil Changes & Lubrication: Whether your vehicle needs conventional, high mileage, synthetic blend or full synthetic oil, we provide oil changes with all the products, to ensure your vehicle continues to run smooth. 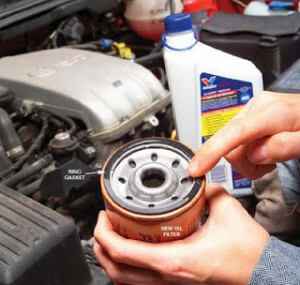 We provide a quick & easy oil change, to the highest performance standards. 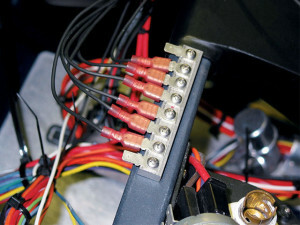 Electrical Repair: Properly diagnosing and fixing complicated vehicle wiring issues can be both time consuming, frustrating, and not to mention expensive. Don’t waste your time or money going anywhere else, let our trained service professionals make quick work of any electrical issues your vehicle may be suffering from. 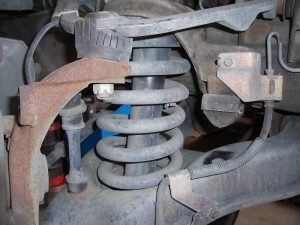 Shock & Struts: Not fixing or replacing damaged shocks and struts can cause a wide variety of problems, including: poor steering response and stiffness, excessive noise or instability when breaking, vehicle sways or leans, and a variety of other issues. So before you suffer any longer from damaged shocks or struts, know that we have the trained professionals to get you in and out, affordably. 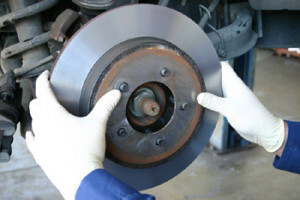 Brake Replacement & Adjustment: Your brake system is a critical safety feature in your car, truck or SUV. Annual inspections and proper maintenance are important in order to ensure your safety and to avoid costly failures to the brake system. The certified technicians at Schenectady Auto Care can examine the entire braking system pads/shoes, hydraulic fluids, rotor/drum wear, and more, to make sure your vehicle is safe. 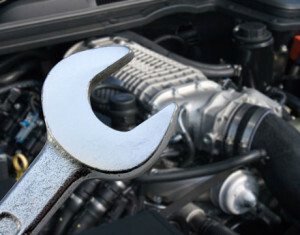 Vehicle Maintenance & Tune-Ups: Your vehicle is one of your largest investments, and you can’t afford to have it not run efficiently, effectively, and most importantly safely. We all want to avoid costly repairs, and never want to miss the opportunity to fix a simple issue before it becomes an inconvenient and expensive problem. Have our knowledgeable staff give your vehicle a "once-over" to ensure you avoid catastrophe. Wheel Alignment: Upstate NY Roads, & severe winter conditions can wreak havoc on the vehicles we depend on, and are a chief contributor to the misalignment of your wheels. Misaligned wheels can diminish the life of your tires by causing rapid and uneven tread wear. Properly aligned wheels improve driver safety, enhance your driving control, increase fuel efficiency and maximize the life of your tires. 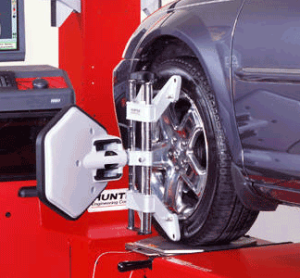 We have the very latest in wheel alignment technology, that your vehicle could benefit from today!. Transmission Repair: Fixing your transmission problem right starts with diagnosing your problem right! That’s why we will perform our exclusive multi-point transmission scan service on every car before we begin any repair, preventing any costly surprises. Be sure to have the job done right, by our knowledgeable staff. Radiator Repair & Flush: To keep your vehicle’s cooling system working properly, a radiator flush must be performed at regular intervals based on vehicle manufacturer recommendations. 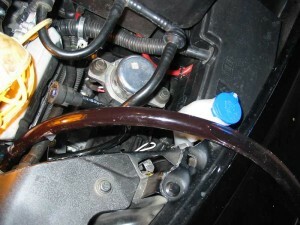 This helps prevent the buildup of particles and debris within the car’s cooling system, before issues arise. 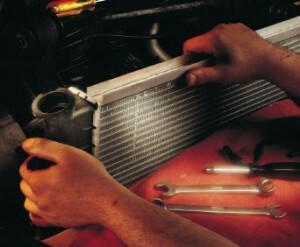 We can help with preventative maintenance, and any radiator repair problems that occur. Vehicle Winterization: The best way to be a safe driver and keep your vehicle running right during the colder months is to keep up with your vehicle manufacturer recommended services, and be proactive with your winter care. 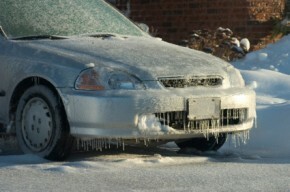 Having the right specifications for the proper coolant, tires, oil and other vehicle parts affected by seasonal changes, is one way to make sure your not left out in the cold.